medi plans for the future with holistic patient management concepts. This enables a wide range of clinical pictures to be treated with medical devices and the suitable service offers from medi – at almost every stage and for virtually every indication. Thus medi offers valuable support in everyday patient care from the very first diagnosis to long-term therapy and promotes patient self-management. medi's holistic treatment concepts link up medical retailers, doctors, therapists and patients from the outset and make it possible to care for patients in compliance with the indications and guidelines. For example, medi's wound treatment concept combines the acute treatment phase with relapse prevention to generate new potentials and, above all, to improve the quality of life for patients with chronic wounds. medi is charting a new course in the treatment of chronic wounds. The innovative therapy concept is a combination of effective wound debridement and elastic as well as inelastic compression garments. The conjunction of acute phase care and prevention of recurrence shortens the treatment period, provides for the economical use of materials and enables the patient to become his or her own therapist. The outcome is improved well-being, increased patient adherence and more rapid healing of venous leg ulcers. 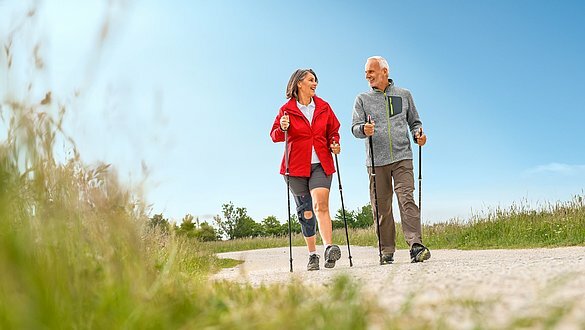 medi’s comprehensive therapy concept for the treatment of osteoarthritis gives people with knee wear a better quality of life. 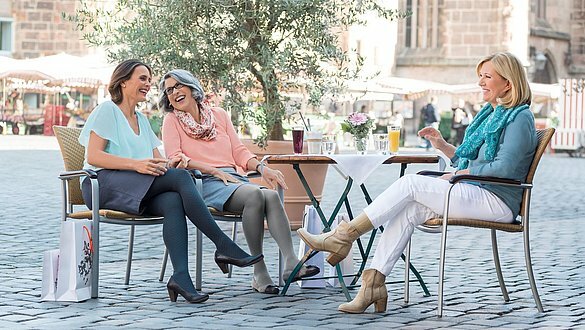 With the medi Soft OA, medi Soft OA light and M.4s OA comfort knee braces, medi offers solutions for different types of patients – for all osteoarthritis stages for conservative therapy, as well as for pre- and post-operative care. medi supplies lymphoedema patients with all their products from a single source, for the decongestion phase, the transition phase and the maintenance phase. The medi therapy concept lymphology offers indication-adapted care that encourages patient self-management and thus contributes to long-term success in the treatment of lymphoedema. Experience holistic treatment concepts and safe, reliable care. Discover new potential in the medi World of Compression.